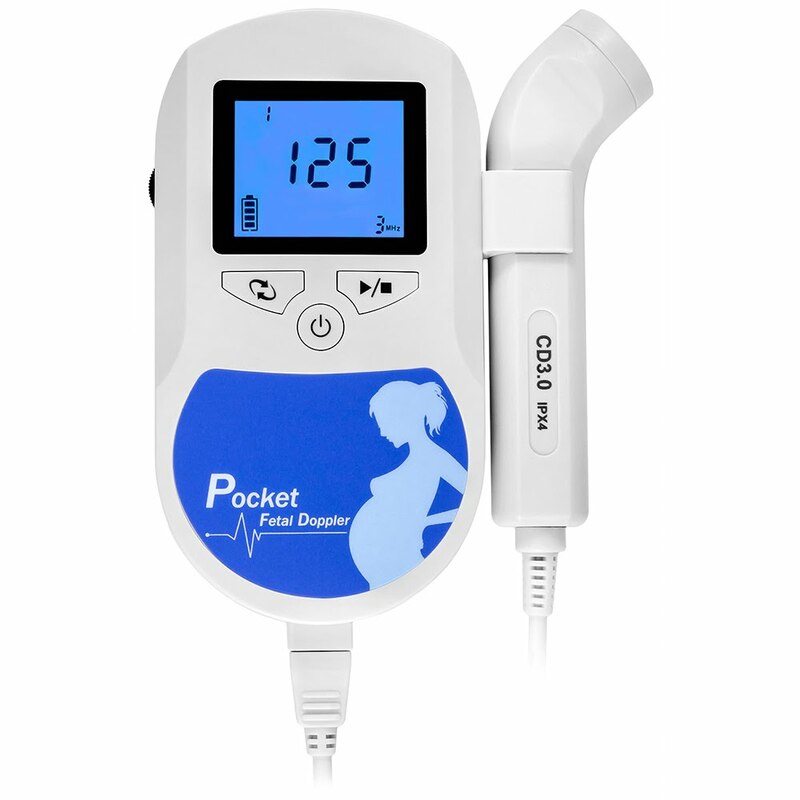 Facelake Fetal Doppler, FD-300 Blue, Ultrasound Fetal Doppler, LCD Display with Back Light. 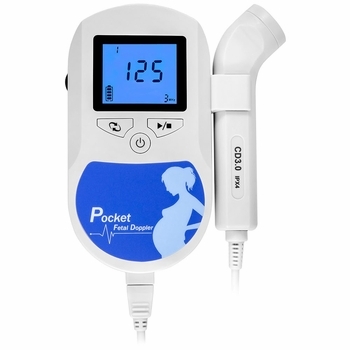 Facelake FD-300B Fetal Doppler can meet routine examination requirement of obstetricans,midwives,pregnant women and vascular.It is a high performance model with FHR digital LCD display. It has three heart rate processing modes: real-time FHR display mode, averaged FHR display mode and manual mode. It has audio output, and can connect with earphone or recorder with audio input. Sonotrax has a slim, power saving and interchangeable ultrasound probe.